A provocative and personal account of the ongoing cultural battles over pipelines in BC. 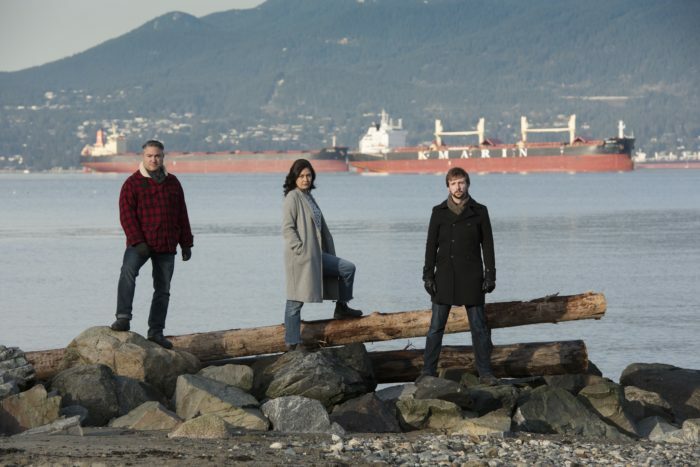 Three actor writers – two Indigenous and one white – come together to create a play about the political conflicts surrounding Canada’s oil industry. This project sends each of them on a journey of self-reflection and discovery. They confront prejudices while wrestling with their own fossil fuel dependency, cultural heritage and first world privilege.